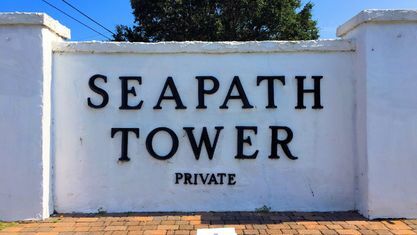 A quick view of the most influential metrics in Seapath Towers. 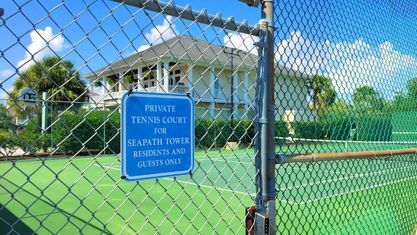 A list of amenities for Seapath Towers. 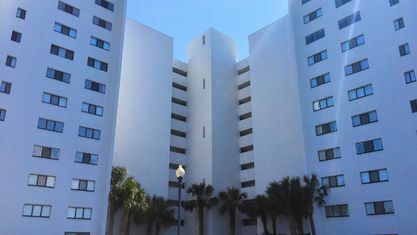 If you are in the market for a waterfront condo at Wrightsville Beach, take a look at Seapath Towers. 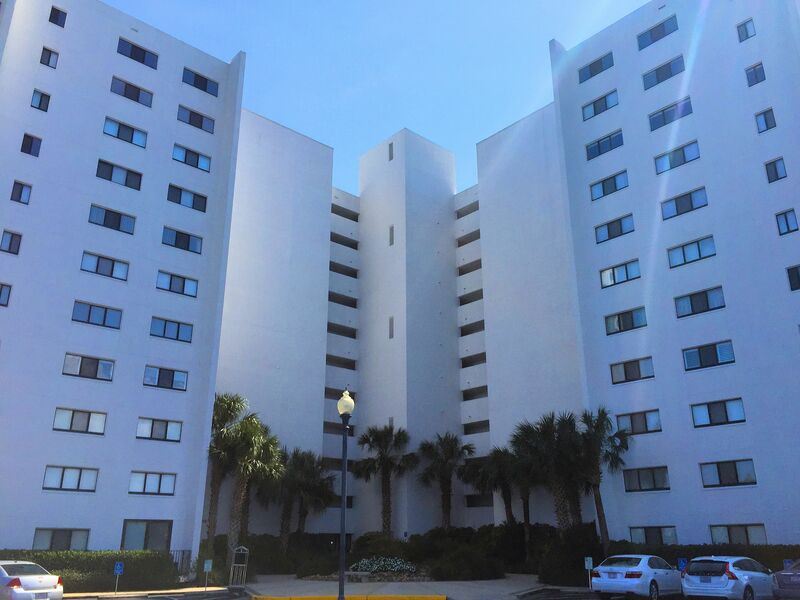 Located right at Motts Channel, Seapath Towers is in a great spot for accessing multiple boating routes. 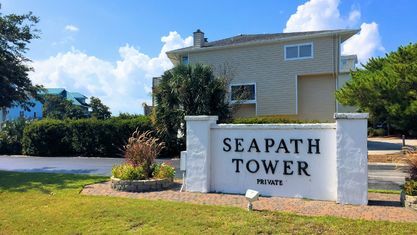 Seapath Towers also connects to the Seapath Marina, which has boat slips for yachts up to 150 feet long. 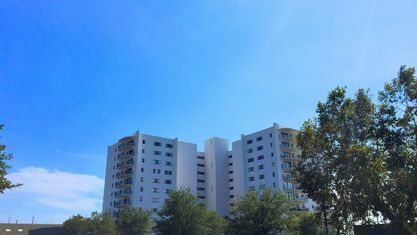 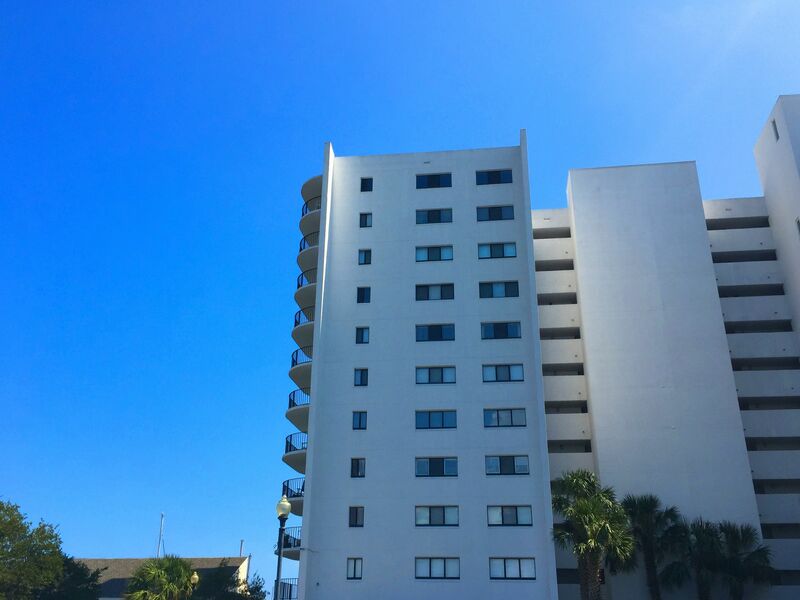 At 11 stories, Seapath is one of the tallest buildings in Wrightsville Beach, serving as a landmark on the island. 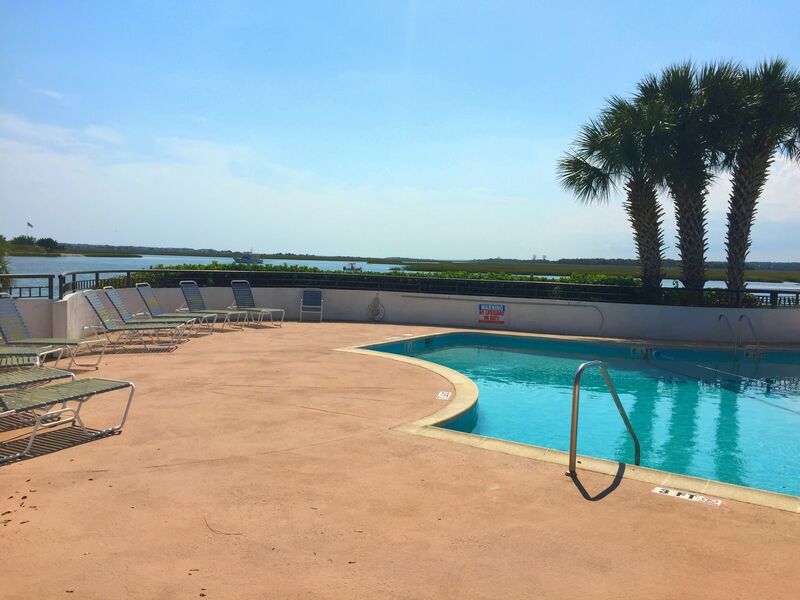 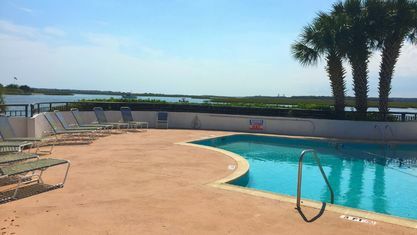 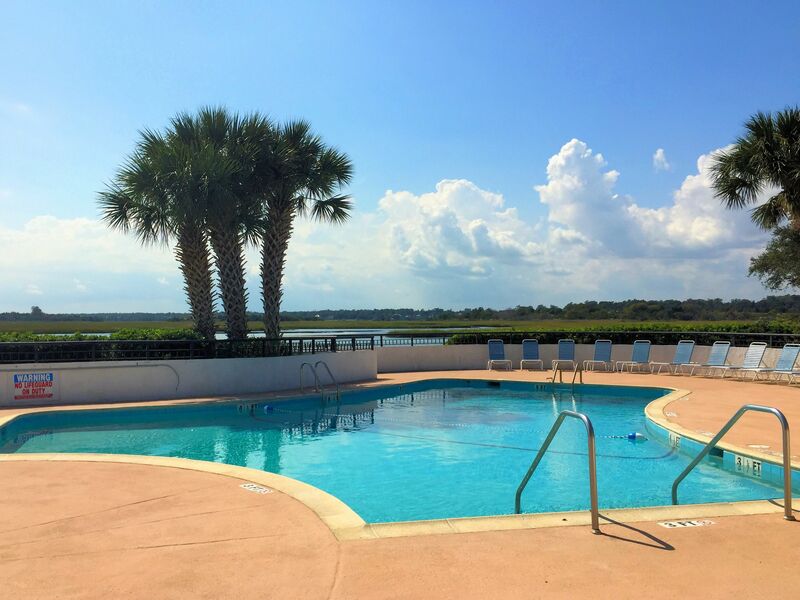 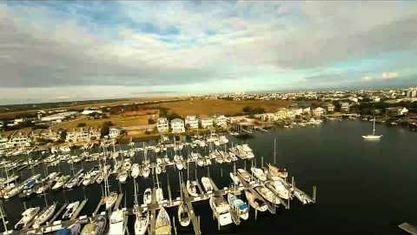 Views include the ocean, Intracoastal Waterway, Figure 8 Island, mainland, and the drawbridge. 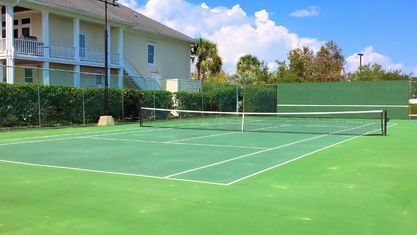 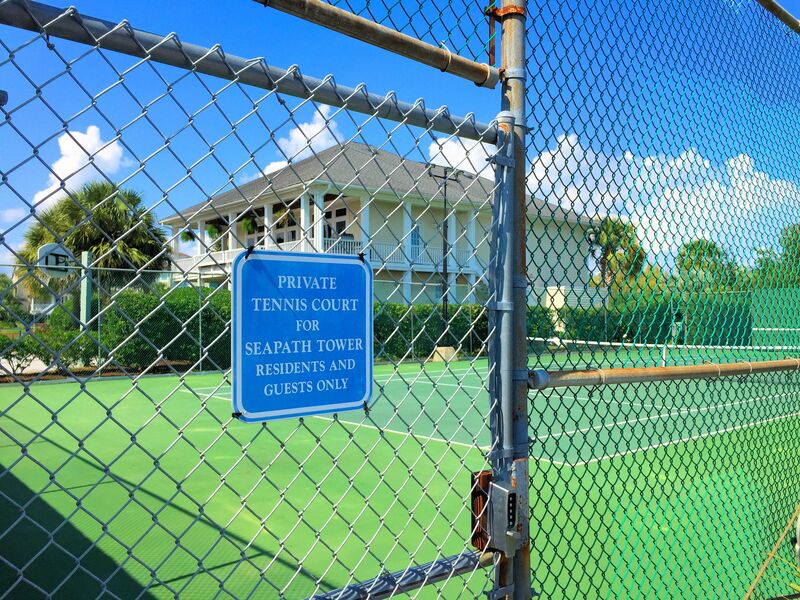 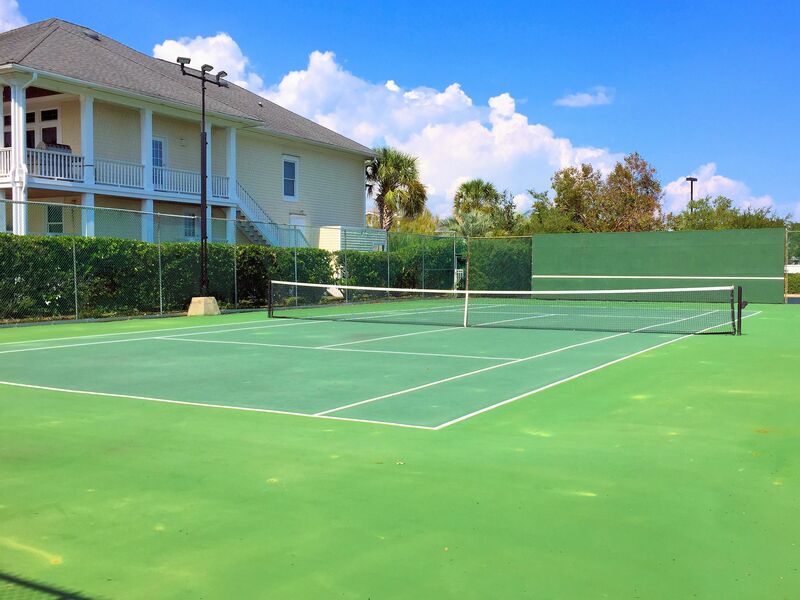 It also features a swimming pool, tennis courts, and picnic area. 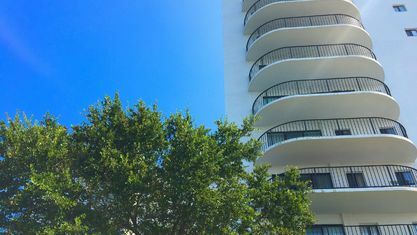 The condo owners association is self-ran and covers exterior maintenance, trash, master insurance, and common areas. 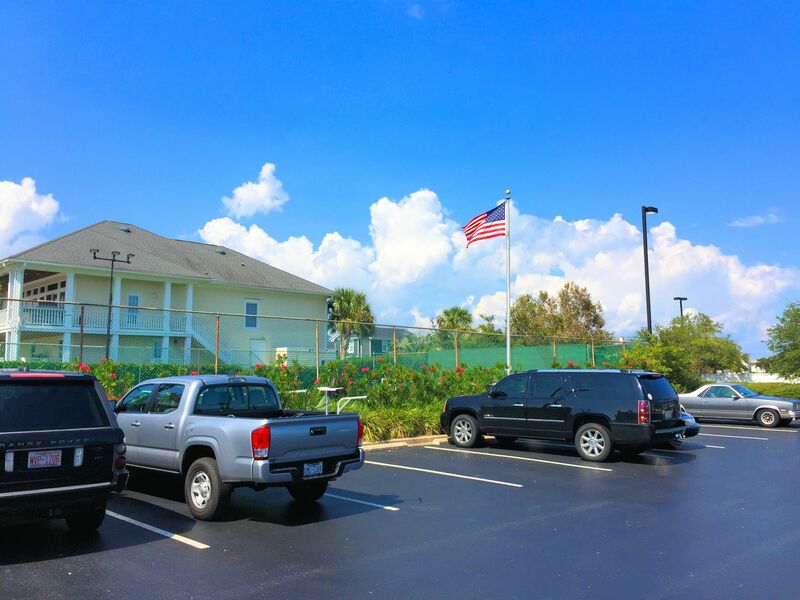 Residents can walk to the beach or pier, or visit one of the nearby restaurants (there are over a dozen). 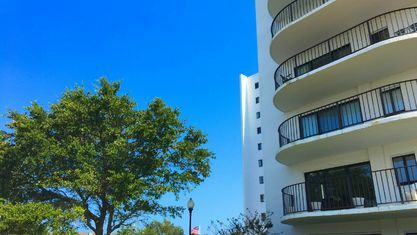 They find plenty to do and often see a familiar face running or biking the Wrightsville Beach Loop. 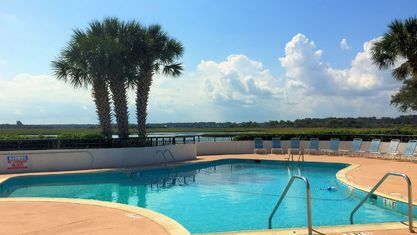 In addition, there are events throughout the year, including the Beach to Battleship Triathlon, Cape Fear Kite Festival, Holiday Flotilla, Farmers Market, and Sounds of Summer Concert in the Park series…just to name a few! 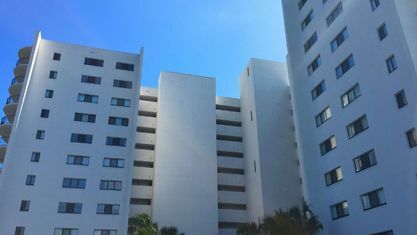 Seapath Towers has close to 100 condominiums with 1 to 3 bedrooms. 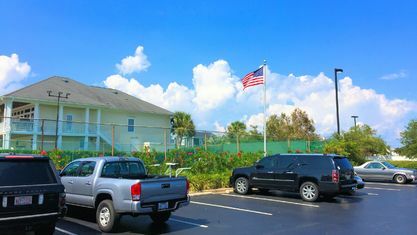 A prime location and boat slips put these units in the mid-price range for condos in Wrightsville Beach. 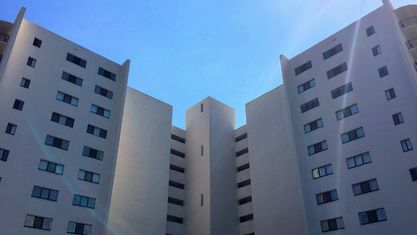 Many of the units have been updated since their construction in the 1970s. 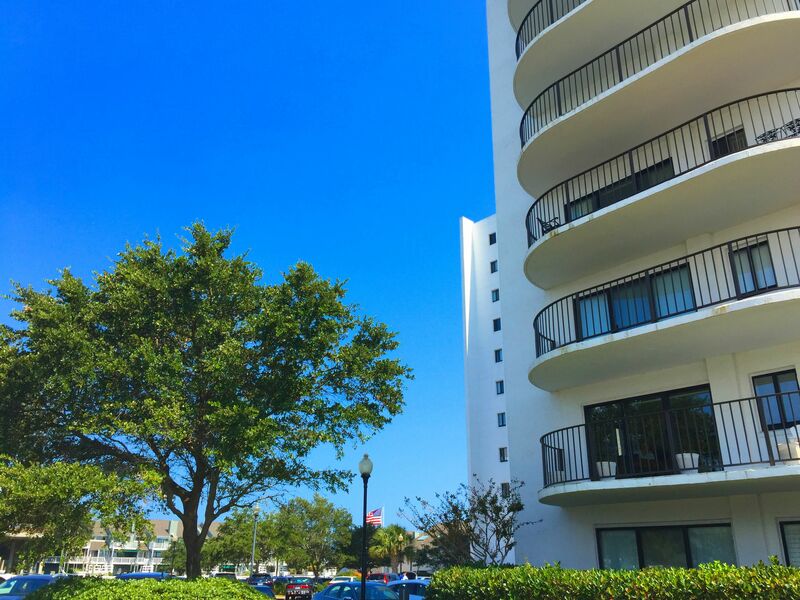 Some of the most sought-after units feature a split floor plan. 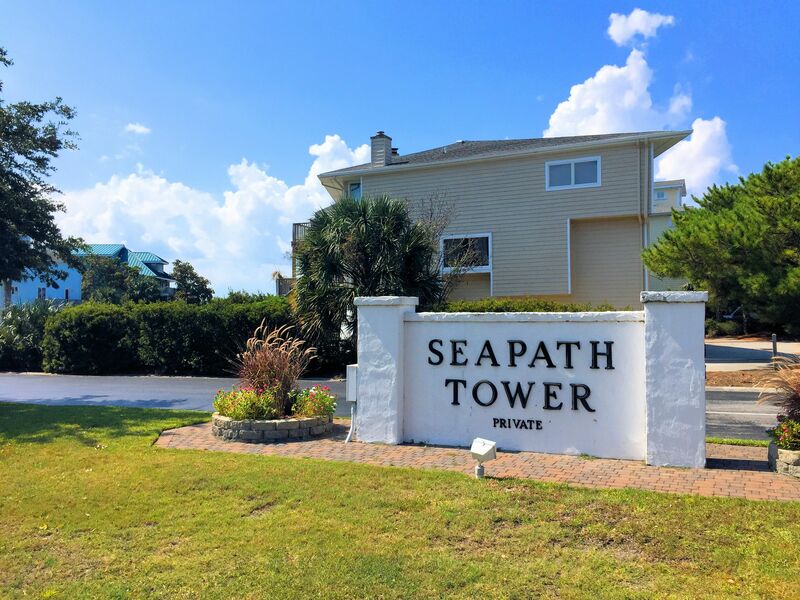 So for those in search of a waterfront condo with terrific amenities, begin your search with Seapath Towers. 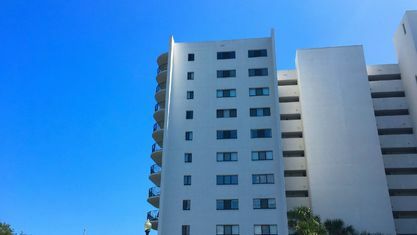 Many of the condos feature all the updates and upgrades buyers want. 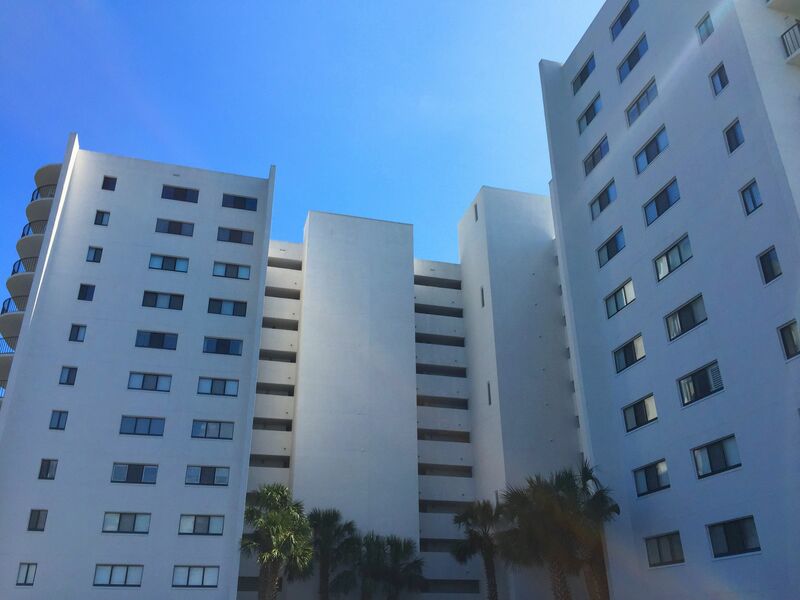 Additionally, the location of Seapath Towers on the beach and within walking distance of area attractions make it a must-see community. 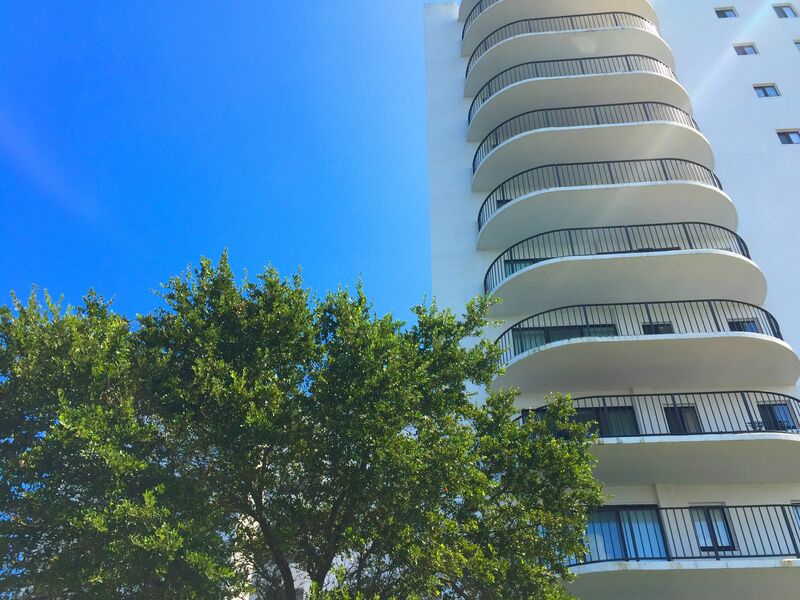 For more information on Seapath Towers or any other real estate in the area, contact the Cameron Team today or click “Let’s Chat about Seapath Towers” above. 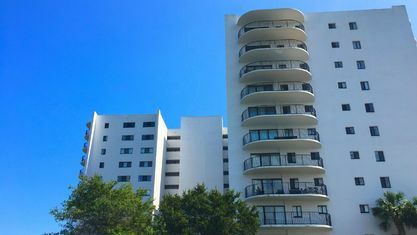 View our selection of available properties in the Seapath Towers area. 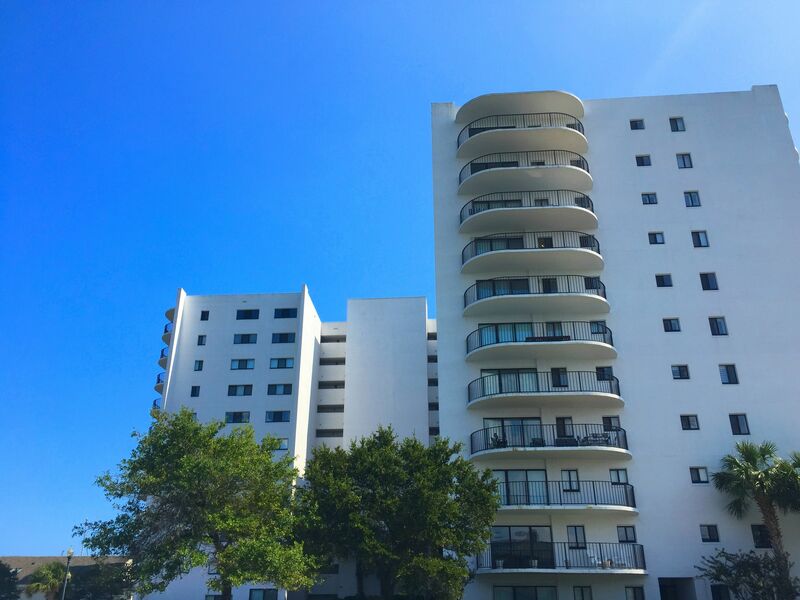 Check out the latest demographic information available for Seapath Towers. 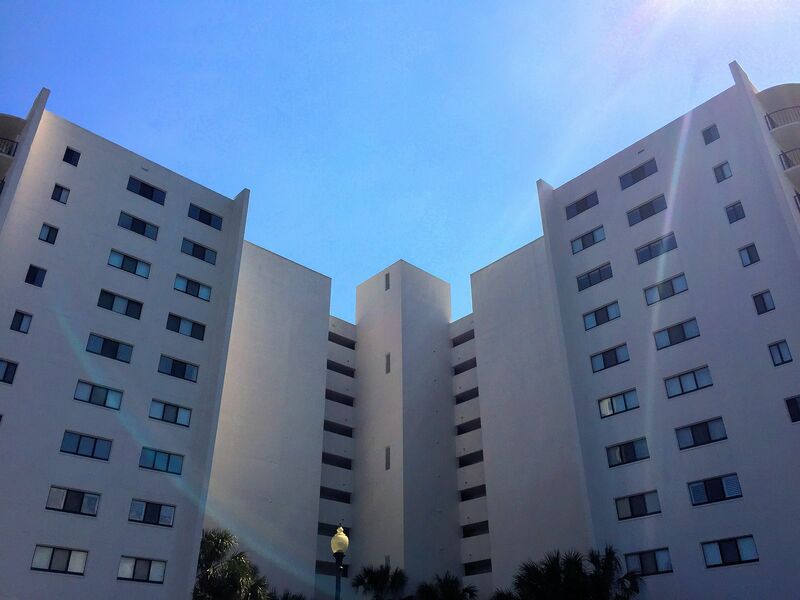 Get to know Seapath Towers better with our featured images and videos. 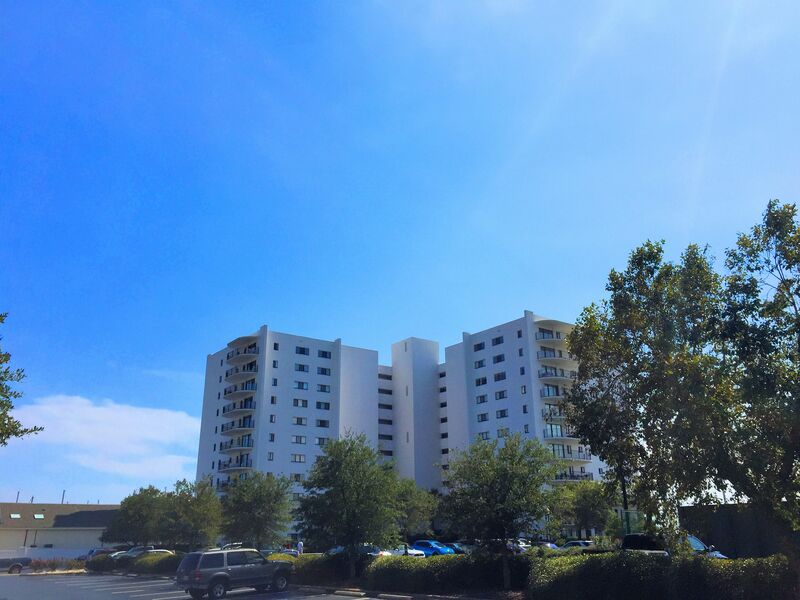 Learn more about schools near Seapath Towers complete with ratings and contact information. 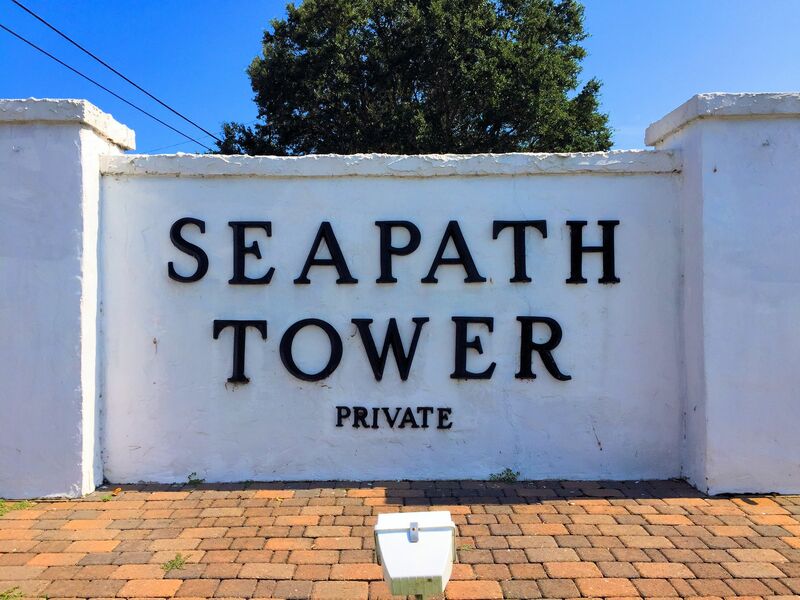 Browse through the top rated businesses in the most popular categories Seapath Towers has to offer.